Today Anaheim hosted Star Wars Celebration and lots of exciting news came from it. 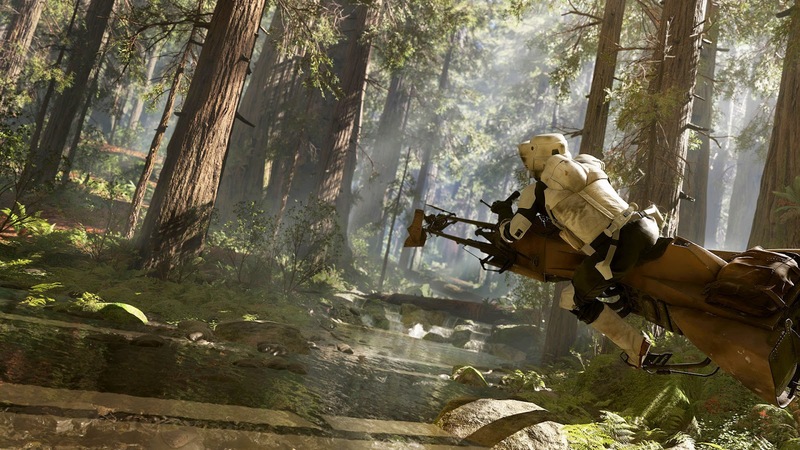 Most notably for gaming fans, Star Wars Battlefront has finally got a release date. So Star Wars fans mark November 17th in your calender! I'm sure November is just too far away for most of you, but tomorrow (April 17th) 10:30 am PT is to reveal the debut trailer for the game. So hopefully that can Tide you all over, if only for a few minutes! Need something to do until then? Well head HERE to watch the countdown the reveal! If that isn't enough Star Wars for you, then you are very hard to please! 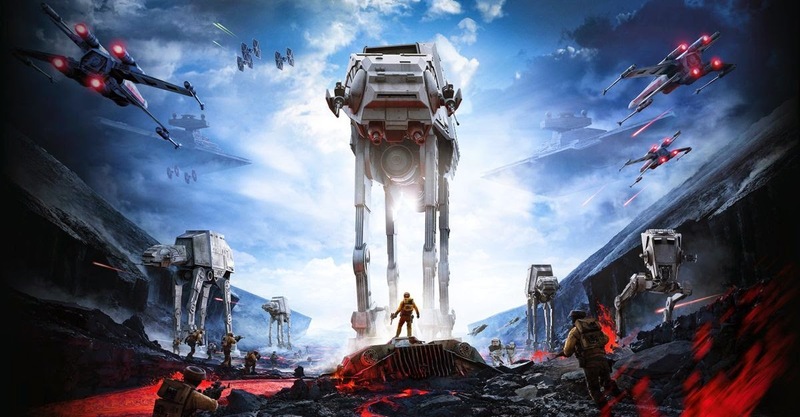 However there is also a new trailer for the upcoming "The Force Awakens". Check it out below the screenshots below! 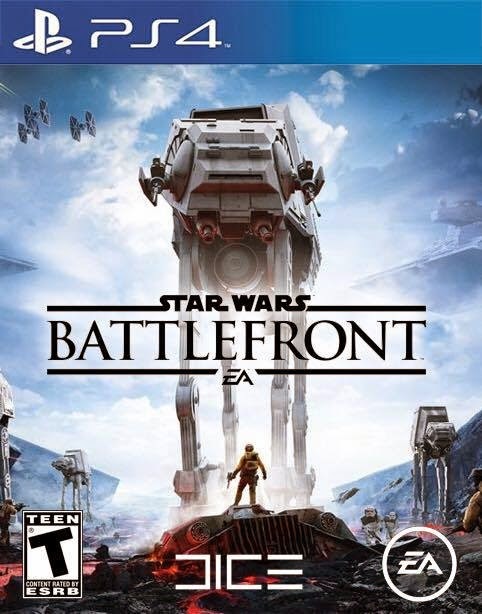 Star Wars Battlefront will be available on PS4, Xbox One and PC on November 17th!